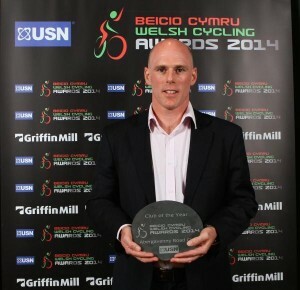 Home › Uncategorised › ABER RC CROWNED WELSH CLUB OF THE YEAR AGAIN!!! 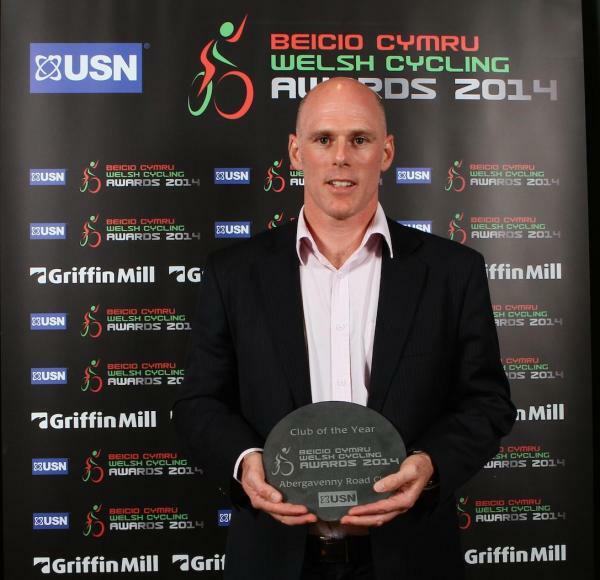 At Welsh Cycling’s Awards 2014 held last night at the Millenium Stadium, Cardiff, Abergavenny Road Club was crowned Club of the Year, Graham Edwards won Clubman of the Year award, while Ffion James, Rachel James and Rhiannon Henry were shortlisted in individual categories. This is the second year running that Abergavenny Road Club has earned the Welsh Club of the Year title and it capped a brilliant night for our members.